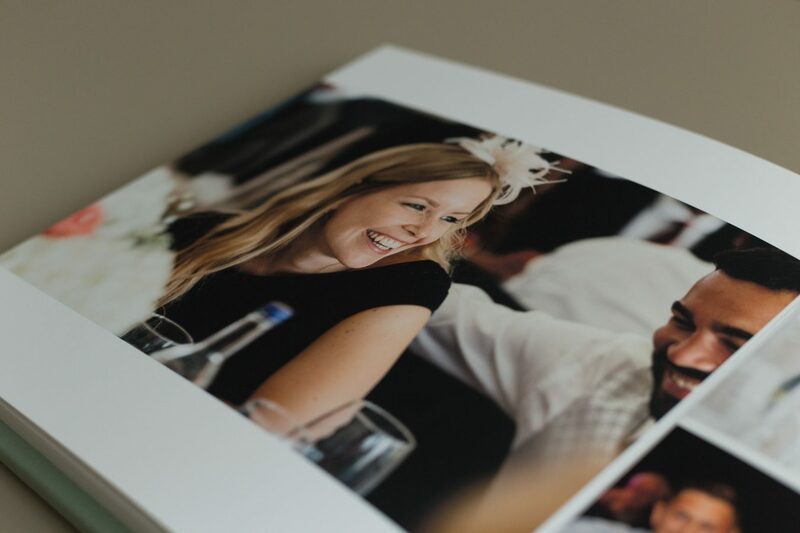 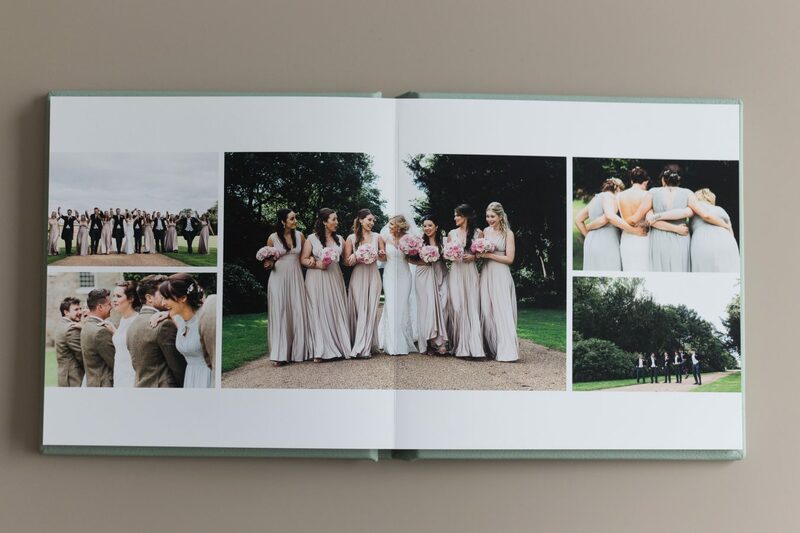 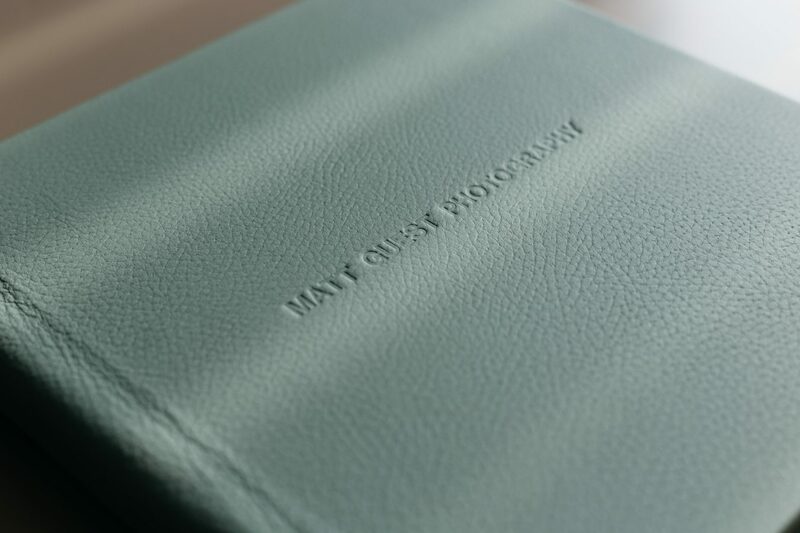 My beautiful Fine Art Albums are individually hand made here in the uk. 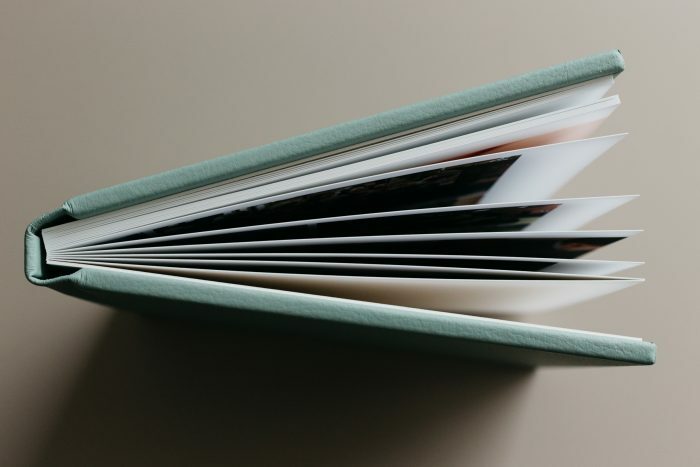 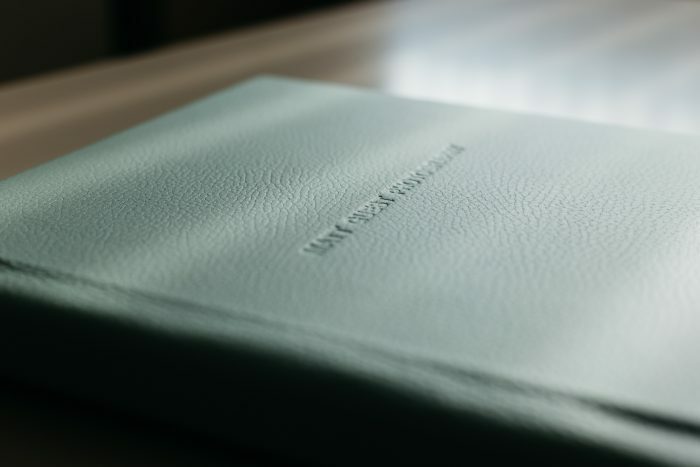 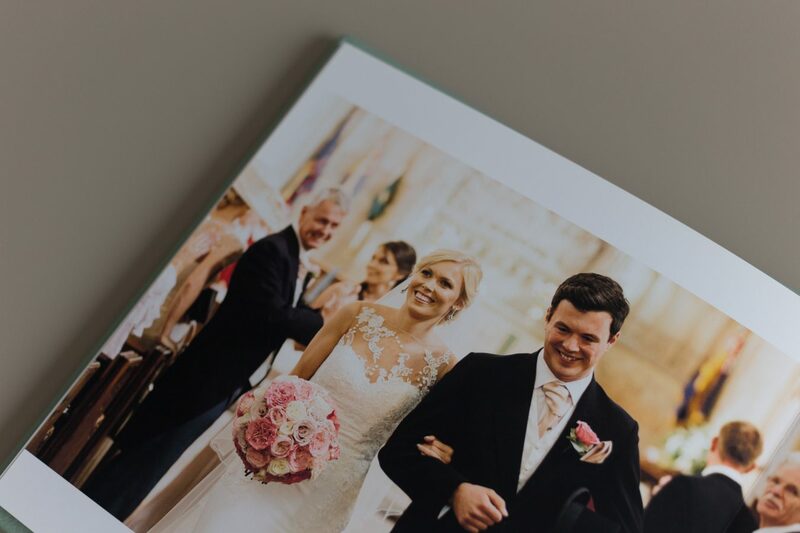 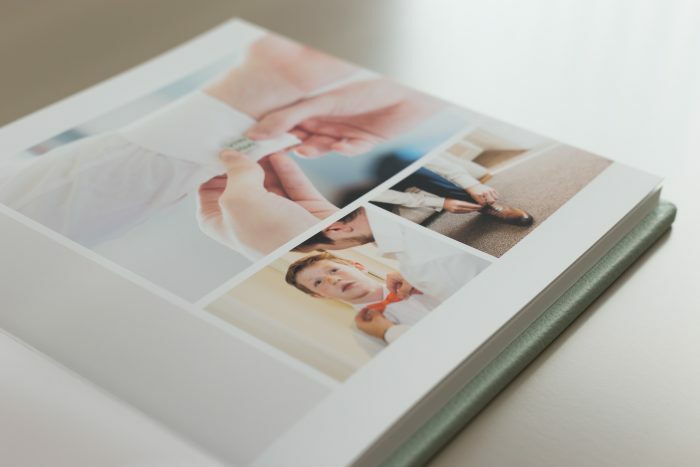 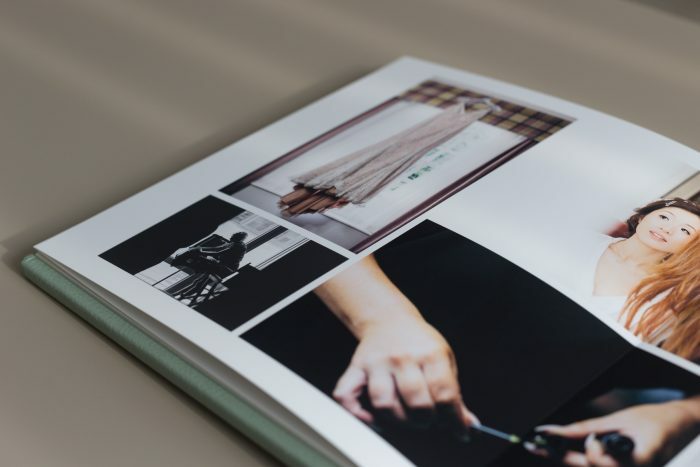 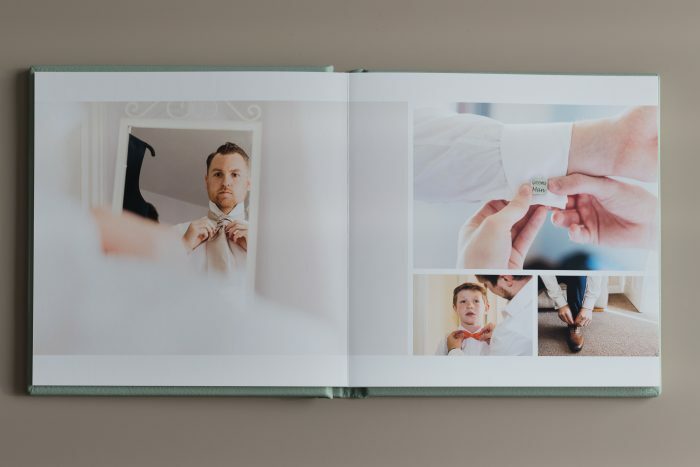 They are hand crafted from start to finish using the finest materials, from natural cotton to luxury contemporary leather which is hand cut straight from the hide, whilst the fine art papers are manufactured from sustainable sources and the images are printed using latest archival grade pigment inks. 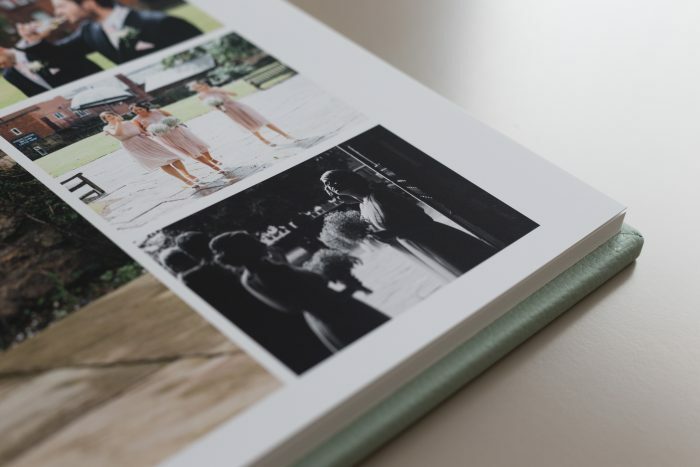 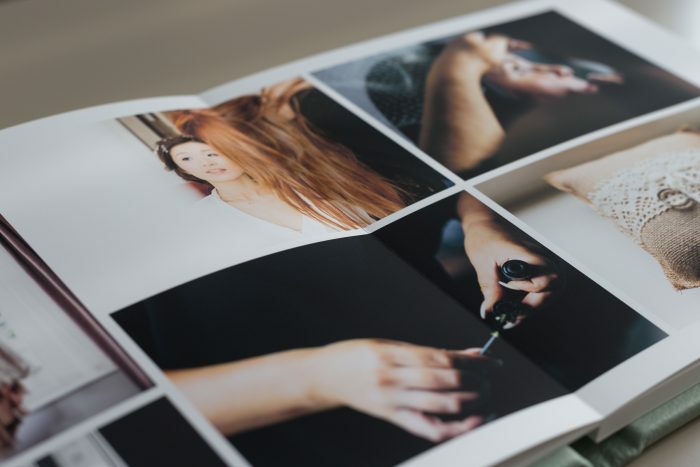 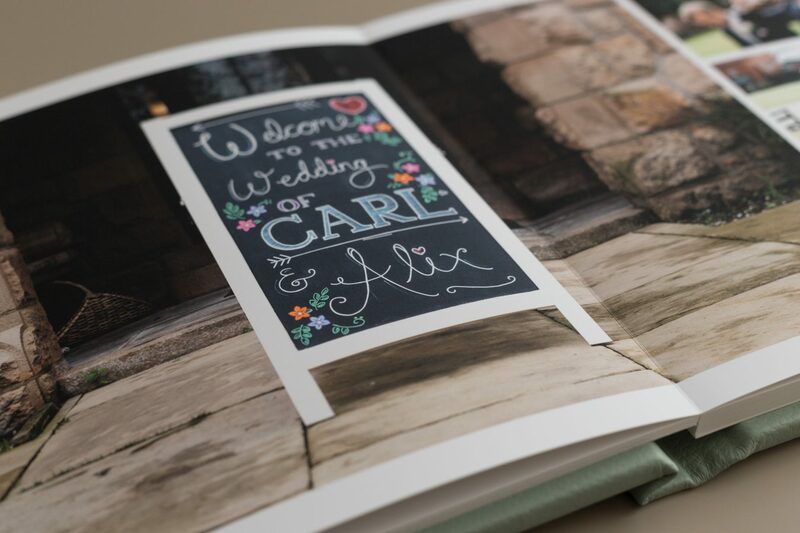 The fine art paper will also open out flat with an almost invisible crease. 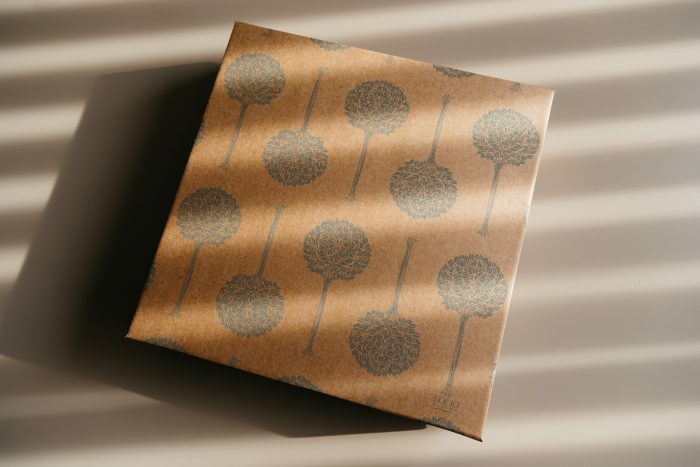 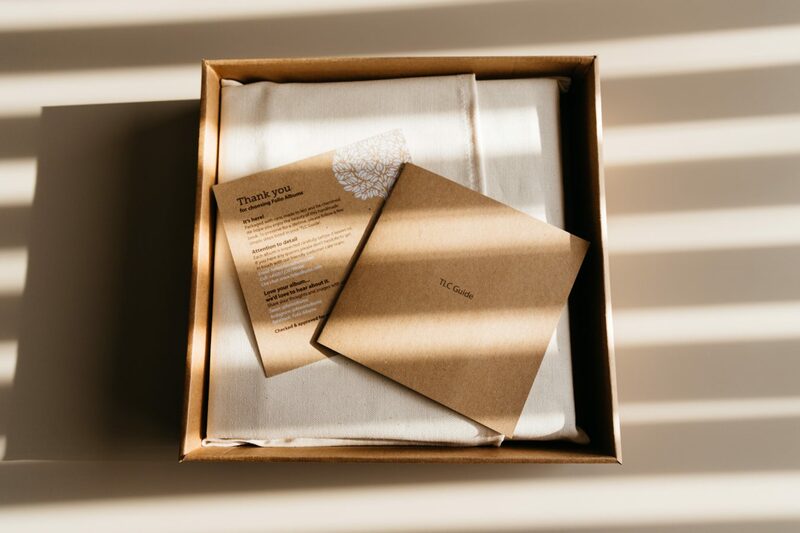 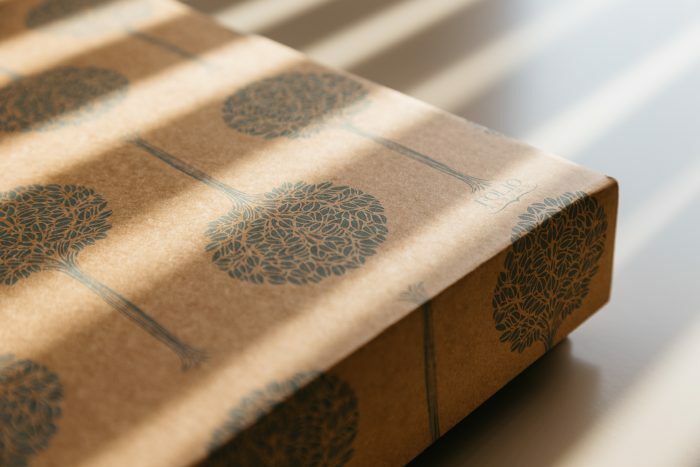 Each album comes in a natural cotton bag and a cardboard presentation box to keep it clean and safe.